A opportunity to see what is on at your Cathedral. There are more details at the events page. Some concerns have been expressed about the appropriateness of our Make Christmas Great Again (#MCGA) Campaign in using language that echoes words of a certain world leader. We are not unaware this danger but believe that rather than undermining our message about the really, really good news of Christmas we are continuing the ancient Christian tradition of using worldly words to undermine worldly claims to power in the light of Christ and God’s kingdom. 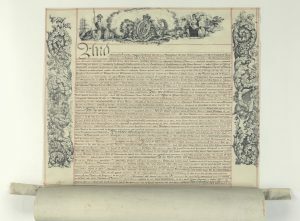 For instance, the primary declaration of the early Church that “Jesus Christ is Lord” was a direct challenge to the claim “Caesar is Lord.” The Christians knew that using the language of Empire was dangerous, undermining the claims of Rome, but as God had raised Jesus from the dead there was a new king in town, so to speak. The word gospel which begins Mark’s account of Jesus, is the word used to announce the arrival of new emperor, here it becomes the good news announcing that the Son of God has come. This challenge continues in the usual New Testament word for Jesus’ return, parousia, which was used for the arrival of the Emperor in all his glory and power. The early Christians use worldly words of empire to subvert, undermine and ultimately trivialise all earthly claims of power with the reality of the coming King. 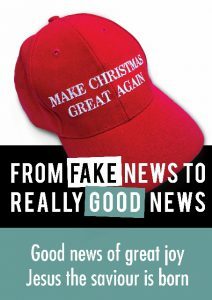 The same challenge to the fake news of worldly political power is at the heart of the Christmas stories. In Matthew, wise men come to the centre of power in Jerusalem, to King Herod, and ask ‘Where is the child who has been born king of the Jews?’ Its hard to imagine a more direct challenge to existing worldly authority than this question. This is really good news of Christmas. It challenges all world leaders, all worldly words of power, and turns them around. It challenges us to turn from fake news of claims of greatness to see the stunning greatness of God with us come in humility and to serve. by being in the heart of the city. to build a community of living faith, profound hope and practical love. The Cathedral daily receives and welcomes 40 to 100 visitors, tourists and those seeking sanctuary. With more cruise ships arriving, we are welcoming people from all over the world. 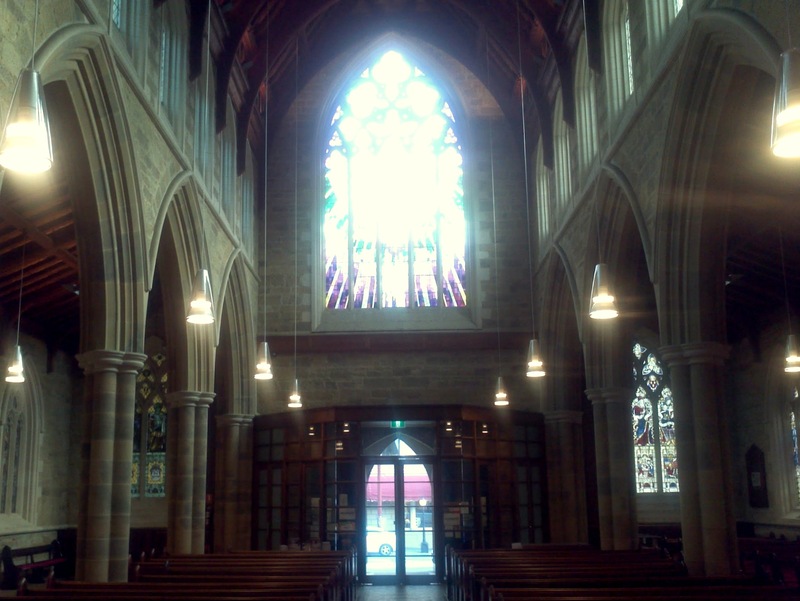 All are welcome to experience the Cathedral’s beauty and tranquillity. Our Cathedral’s architecture, windows and decorations all proclaim the Gospel of our Lord Jesus Christ. 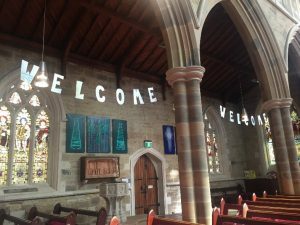 You can be a Cathedral Welcomer once a week, once a fortnight or once a month – you could even do a whole week. Training is provided and there are always two Welcomers rostered on together. For more information and requirements for authorisation, you are welcome to contact Raelene Weissel at rae.weissel@gmail.com or the Cathedral Office on 6234 4900. …and be home in time for dinner! Leaflets can be download here. 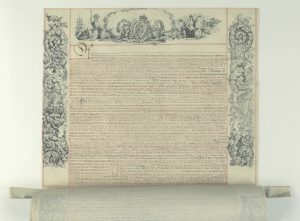 Below is the important part of the text, the full text can be found here. We are launching an appeal to the tune of $250,000. 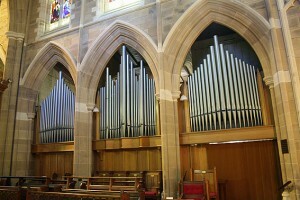 St. David’s Pipe Organ is a magnificent musical instrument which has served the Cathedral and its congregations and the wider community over many years. Age has now caught up with our Organ and work urgently needs to be done to ensure that it is able to serve the community for years to come. This work will commence after Easter this year. We have already secured over $40,000 so we are well on the way. 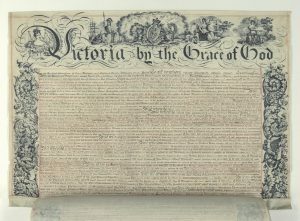 If you require tax deductibility, please make cheques out to: The National Trust of Australia (Tasmania) St David’s Cathedral Conservation Appeal or electronically the reference should be Organ Nat Trust. You will need to provide a name and address for receipt. Is 75 years a world record? We’d love to know if anyone can beat it? David Kirby joined the Choir of St David’s Cathedral, Hobart, Tasmania, Australia, as a boy soprano at the beginning of 1942, aged 8 years. He was awarded a choir scholarship, which helped defray educational costs at the nearby Hutchins School. 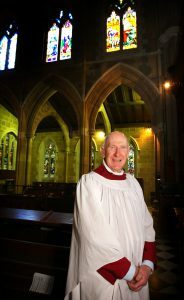 He never left the choir, and at the end of 2016, celebrated 75 years of singing as a Cathedral chorister. During the 1940s, the Organist and Master of the Choristers, a relatively young John Nicholls, was anxious to retain talented boy choristers in the choir when their voices broke, and they were unable to sing soprano. 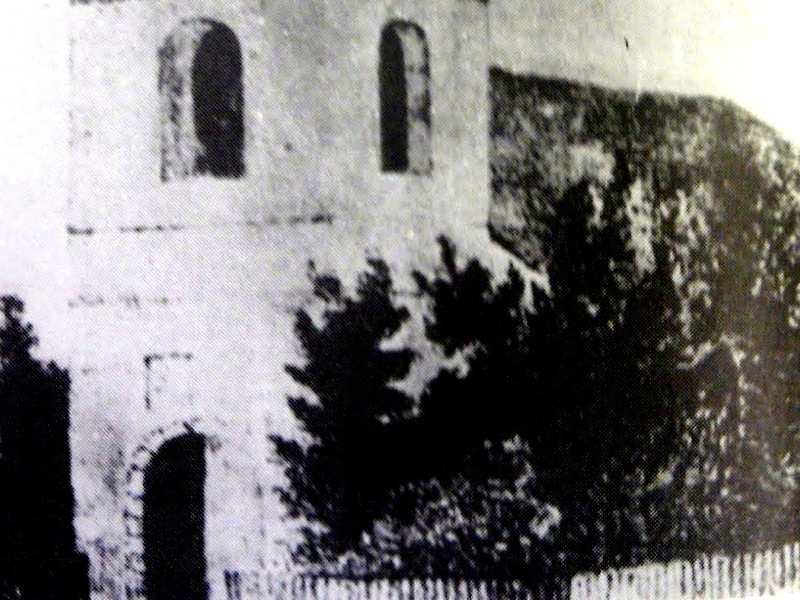 Certain boys were encouraged to remain in the choir and sing in the lower ranks. David was one of the first to be selected in this trial, and the first to stay the course. After a short period singing alto, and then tenor, he became a bass at the age of 14. He served as a bass from 1947 to 2016. When a leading tenor left the choir at Easter 2016, David was asked to fill the gap in the tenor ranks. At the age of 83, he switched from bass to tenor, which involved learning a new part and greater concentration. David has completed 75 Christmases in the choir – 5 as a choirboy, 69 as a bass and one as a tenor. 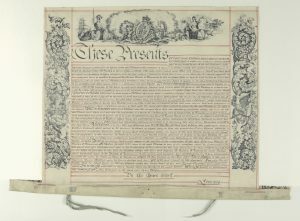 This period of continuous service in a Anglican Cathedral choir is believed to be an Australian record, and possibly for English Cathedrals as well. 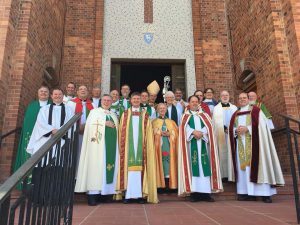 The Deans of Anglican Cathedrals of Australia meet in Townsville this year with the idea of Sanctuary domintating discussions. 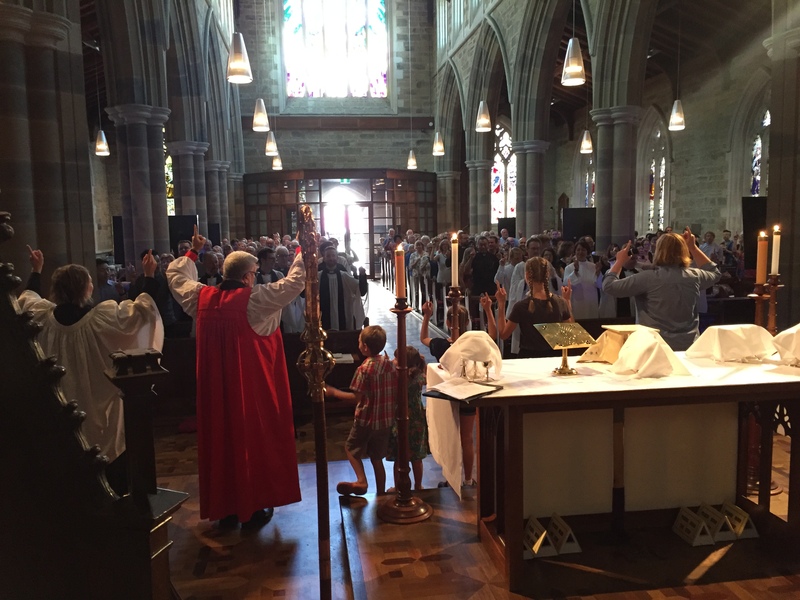 Saint David’s is committed to Proclaiming Jesus as Lord in the Heart of Hobart to build a community of living faith, profound hope and practical love. The Christian Church has been promoting the arts as evangelistic tools throughout history. Our Cathedral’s architecture, windows, and decorations all proclaim the Gospel as to the addition of Maz Gill-Harper’s Creed paintings. Our building and our artwork give a great opportunity for frontline mission work within our city that could have effect across the world, throughout time and you’ll be home for tea. Read about the proposal to use the Cathedral as a mission field and how you can be involved here. You can also listen to artist Maz Gill-Harper talk about the plan. Please contact Craig Dumas with any questions you have 0410433941 orcraig.dumas@saintdavids.org.au. For the past few years St David’s has hosted concerts in association with the DARK MOFO Festival. This has raised a few eyebrows for some in the community and caused a few Christians to put pens to paper, or fingers to keyboards. They are concerned that in our association we are promoting a festival which celebrates darkness and so is anti Christian. I thought it would be worth sharing my thinking about the use of the Cathedral for concerts. Pragmatically we are public building which had a $3.75 million renovation paid for by Federal, State and local government grants as well as local community donations. 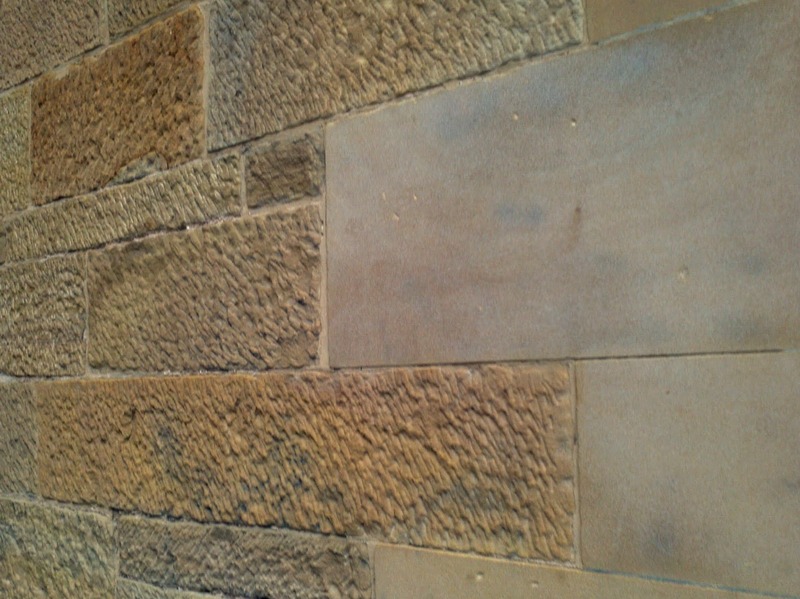 In this sense, as well as in other ways we are Hobart’s Cathedral which I believe means we should be looking for ways that the people of Hobart can use and enjoy being in the building. 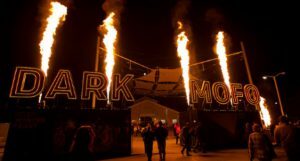 The DARK MOFO concerts we have had here have been a jazz concert, an organ recital, and cellist. This year’s concert on June 20 is called Heart of Darkness: Song and strings on the occasion of the longest night featuring a string quartet and a soprano. I believe that these concerts have not been antithetical to the values of the Cathedral and the Christian faith, and the religious works of John Tavener and Buxtehude clearly supportive. This is not to say we take our association with DARK MOFO lightly. Last year after arranging a series called Midnight Concerts we were dismayed to see that they were billed as The Witching Hour. When this was drawn to my attention I contacted them and after a long discussion about why this title whilst witty was inappropriate and DARK MOFO retitled the series on the website. This then leads to why I think it is worth the challenges perhaps even risks involved in being involved with DARK MOFO. I was able to speak to the artistic director about our concerns, about Christian faith, and why Christians should support the arts. It is a wonderful privilege to be engaged in such a discussion. For as Christians we should believe in art. 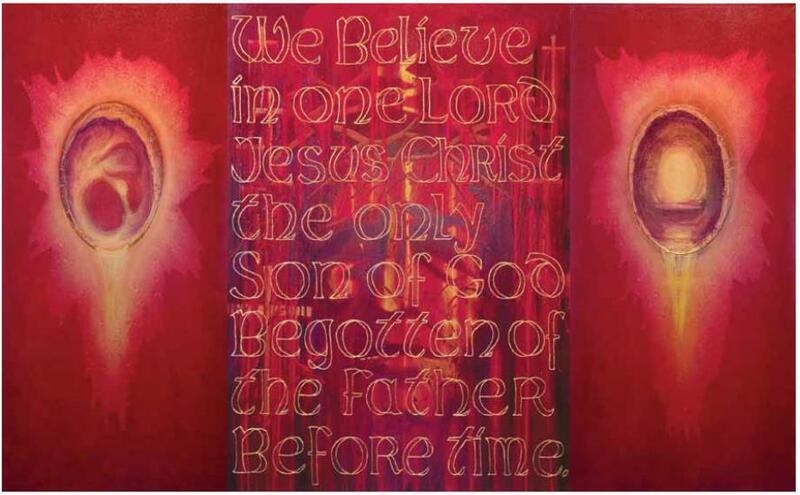 In part this is why we have the Creed artworks on display in the Cathedral, Furthermore in the Creed we say that we believe in a creative God and we believe we are made in his image, so we are creative people. My prayer is that as people who would not normally darken our doors are welcomed into the Cathedral that they may start to see something of the light of Christ as they look at what we believe and consider what they believe. I pray that you would join me in that prayer. 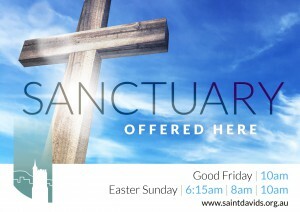 This Easter St. David’s is using the idea of Sanctuary as a theme. This ties in with the Cathedral making an offer of sanctuary to those threatened with deportation. The Dean recently wrote on the connection between Easter and Sanctuary and why the cross is so important in the poster. “The events of Easter at their heart are about God being involved in offering us sanctuary. We could look at this in many different ways. Consider the pastoral image of sanctuary that we find in the 23rd Psalm, of safety and, provision. Ultimately this sanctuary is provide by the death of the Good Shepherd who lays down his life for the sheep. In the Passion narrative in Luke 23, Barabbas, the guilty one is released, set free as another takes his place. The thief on the cross when he recognises Jesus as King is promised paradise, eternal sanctuary. As Paul puts it in Colossians 1 “God has rescued us from the power of darkness and transferred us into the kingdom of his beloved Son in whom we have redemption, the forgiveness of sins… and through him God was pleased to reconcile to himself all things, whether on earth or in heaven, by making peace through the blood of his cross.” At the cross we have provision, peace, forgiveness, redemption, freedom and hope. As we look at the cross we see that sanctuary is offered here. When we reflect on this, not only should we be pointing people to the cross to find this Sanctuary but it must impact our thinking on bearing the cost of offering sanctuary to others.